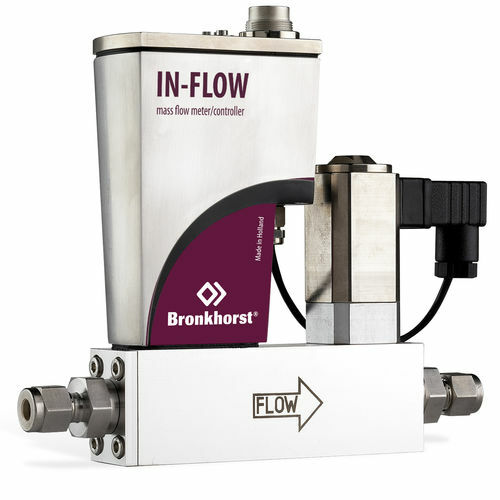 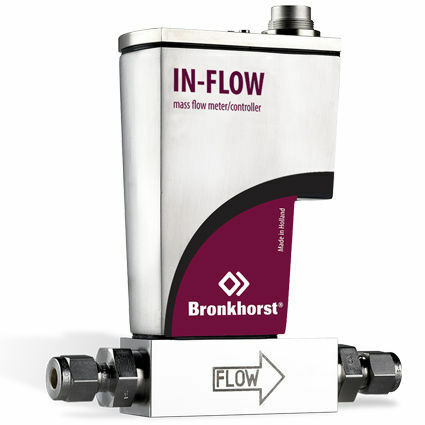 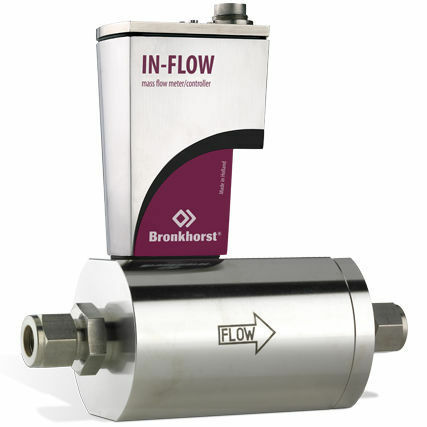 The IN-FLOW Select Series Mass Flow Meters/Controllers are bypass-type, thermal, mass flow meters of intense durability in an industrial style pc-board housing and can be field replaced by the operator without any adjustments. 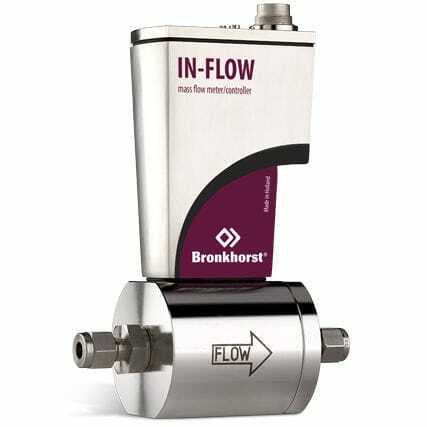 It is normally shut and varies up to Kv-values of 6.0. 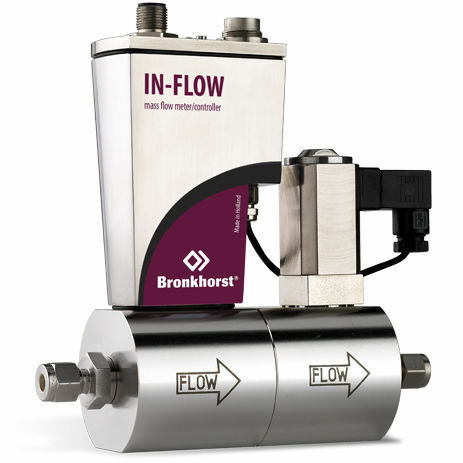 The control valves can either be separately or integrally mounter to measure 0,014 to 0,7 mln per minute at lowest range and highest ranges up to 8 to 1670 ln per minute therefore proving optimum accuracy.